Weight loss surgery is a life-changing experience. At Pardee UNC Health Care, we treat our patients like family, and will support you every step of the way. Our board-certified bariatric surgeon and surgery team provide complete, surgical weight-loss care through a personalized experience and customized health plan for every patient. From your first visit to lifelong follow-up services, you will have an expert team guiding you through your weight loss journey. Find the right surgical weight-loss procedure for you at Pardee UNC Health Care. As part of our surgical preparation process, you’ll meet one-on-one with our bariatric surgeon to discuss your goals, health and treatment options. Depending on your needs and goals, you and your surgeon may choose to pursue one of these minimally invasive bariatric surgery procedures: Gastric Bypass, Vertical Sleeve Gastrectomy, and Duodenal Switch. Discover if you’re a candidate for treatment today. Start your journey toward a healthier life at Pardee Bariatrics and Weight Loss. Check out our BMI Calculator to see if you may qualify for surgery. Next steps include attending a free in-person informational seminar or watching a video seminar to learn the basics about weight-loss surgery. 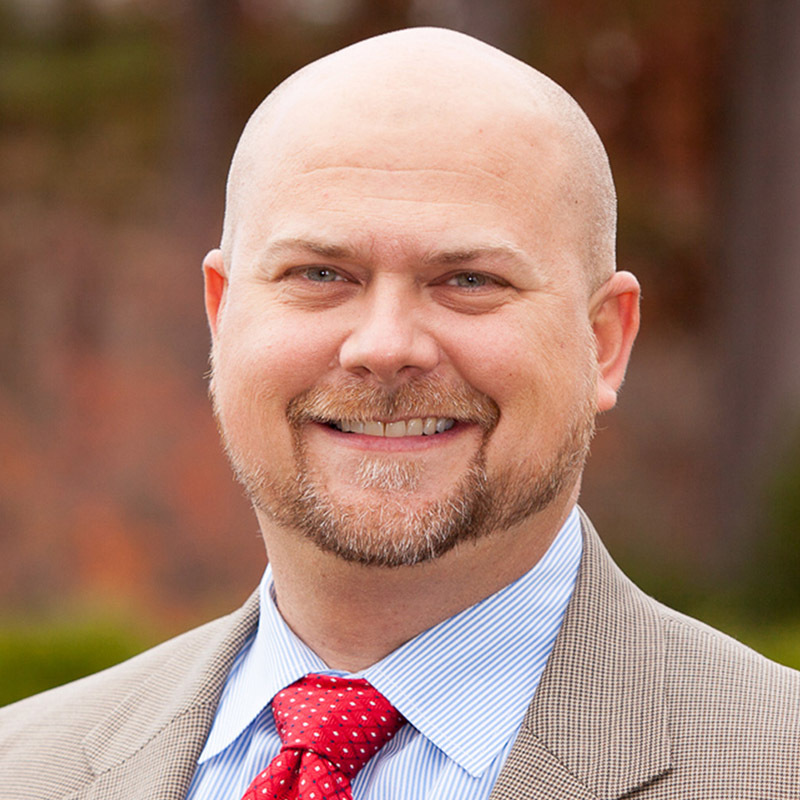 Leading our Bariatrics team is Dr. Chris Edwards, board-certified bariatric surgeon with Pardee UNC Health Care. Dr. Edwards has developed and directed bariatric surgical programs nationwide, and has performed over 2000 bariatric surgeries to date. Hear from Donald and Eileen Ferrell as they share their weight-journey with Pardee Bariatrics and Weight Loss.